Each year, an Explorer is nominated and chosen by their peers as Police Explorer of the Year from each post in Ventura County. Leadership and dedication to the unit are but a few characteristics used to select each candidate. 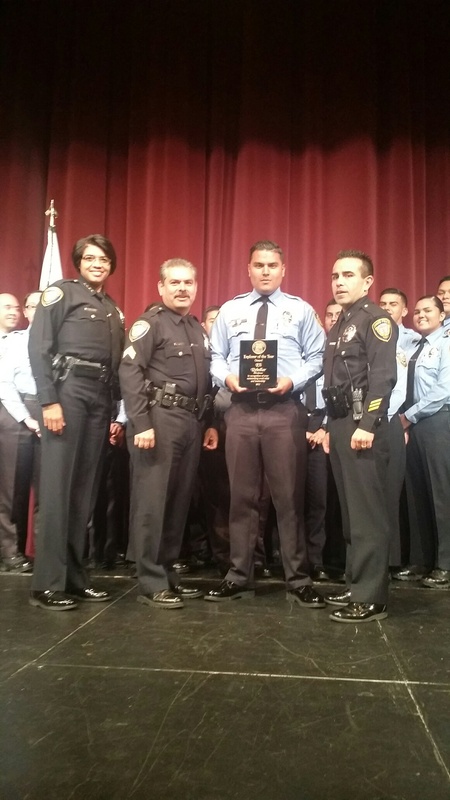 The Oxnard Police Explorer of the Year for 2015 was awarded to Explorer Captain Jose Rodriguez. 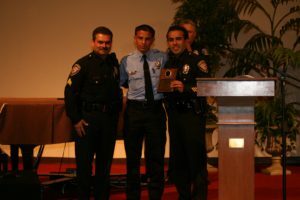 Oxnard Police Explorers are encouraged to participate in our internal scholarship essay competition. A total of $2,000 is awarded to the winners. The scholarship is applied to the school they are attending and the money is used to assist in the cost of their education. The link to the essay can be found here. 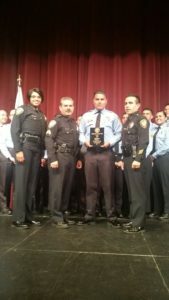 Explorer I. Coronel selected as the 2011 Oxnard Police Explorer of the Year. Explorer E. Rebollar selected as the 2014 Oxnard Police Explorer of the Year.